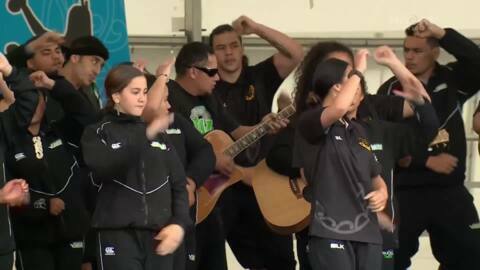 Te Kura Kaupapa Māori o Hoani Waititi have launched two new waka today, a first for the school. 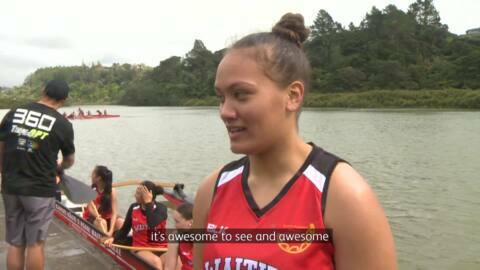 Valued at $39,000, the two waka and a trailer were funded through a community grant based on public votes. 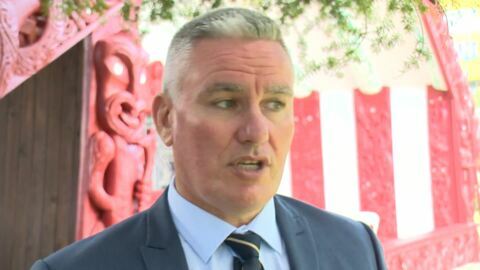 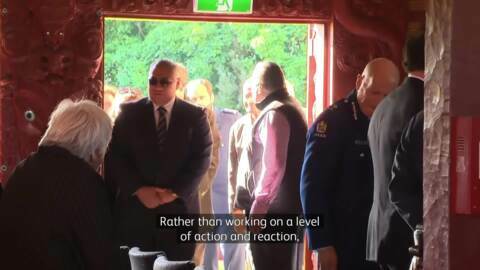 The Police Minister Stuart Nash has launched an iwi community justice panel at Hoani Waititi Marae in Auckland in an effort to reduce reoffending and victimisation in Waitematā.